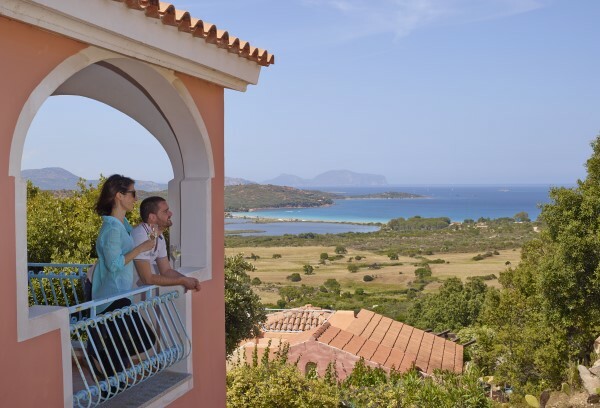 Sicily the biggest and most beautiful island in the Mediterranean sea surrounded by the most actractive and suggestive countryside, as Mount Etna the highest active volcano in Europe. Taormina where the golden sandy beaches are touched by the everchanging blue of the Ionian Sea, and the beauty of the Alcantara valley where we find the ALMOETIA camping extending on about a 2 hectares of flat land covered by luxuriant evergreens, multi-colored flowers and orchards. 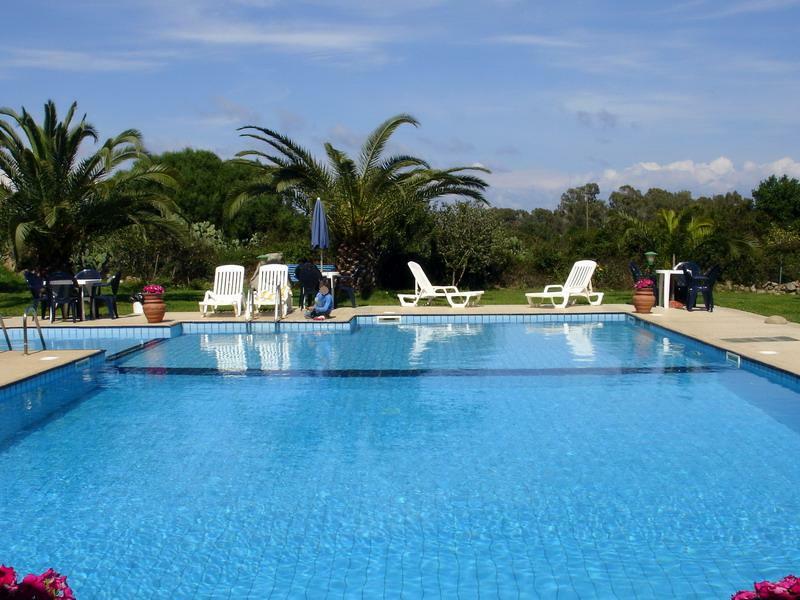 A peaceful oasis, the ideal place to spend relaxing holidays, and where it is possible to enjoy the mild and temperate climate, and use all the available camping conforts. 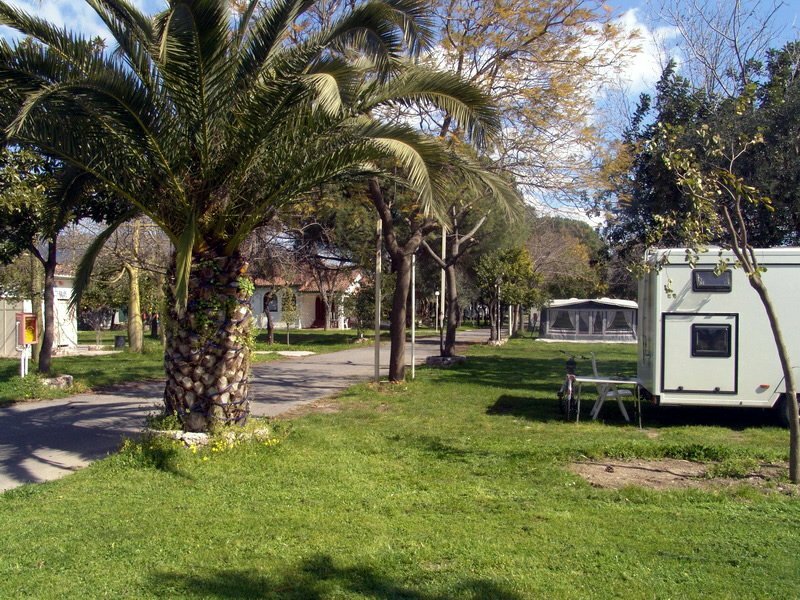 This camping offers a wide terraced restaurant, bar, boungalows whit bathroom and kitchenet, pizzeria, supermarket, showers, hot water, hygienic facilities and electricity. 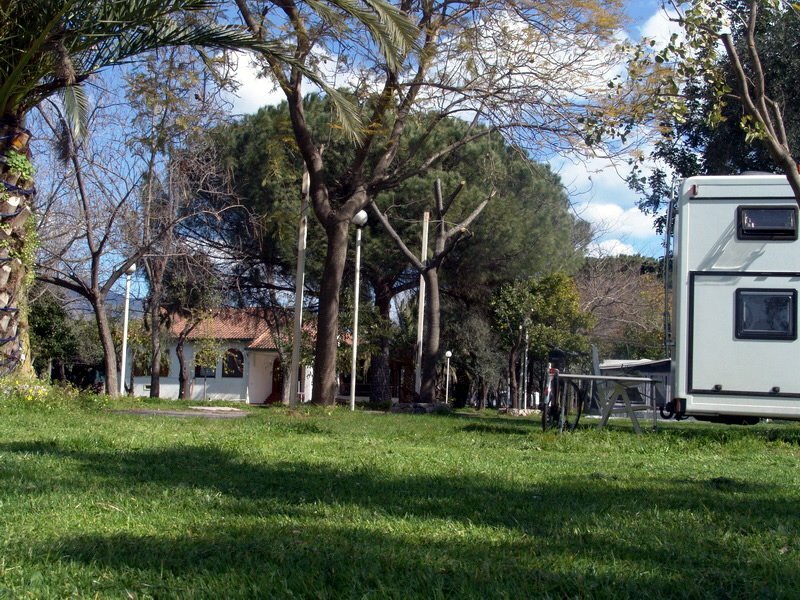 Futhermore during their stay campers have the possibilities of excursions to Agrigento, Palermo, Monreale, Piazza Armerina and Syracuse. Places where history and culture triumph in their maximum splendour. 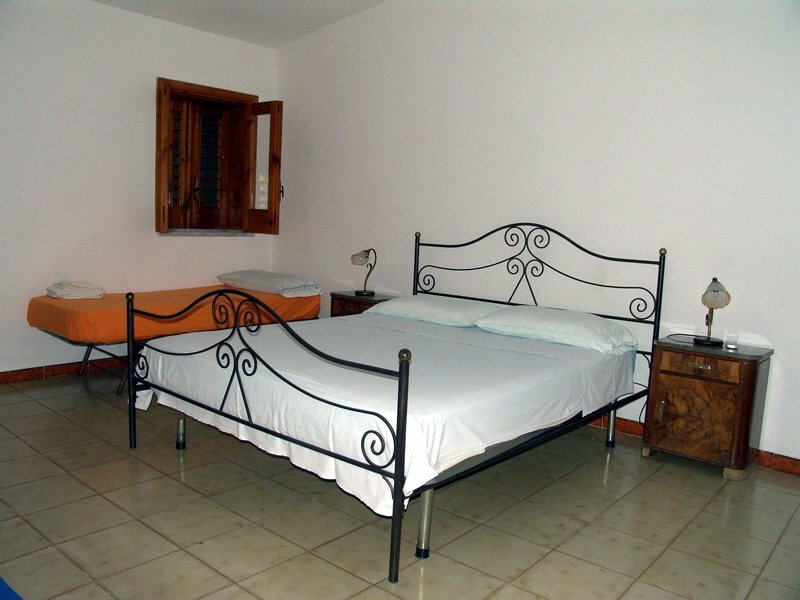 For those looking for "Sicily camping", "Sicily campsites", "Taormina Sicily camping" and "camping Taormina Sicily" Almoetia is the ideal choice for location and services.